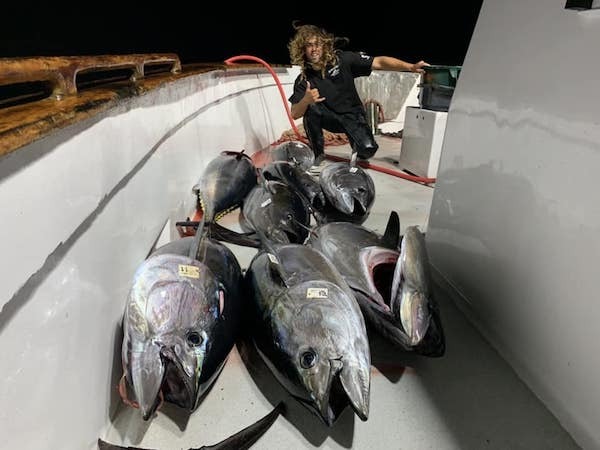 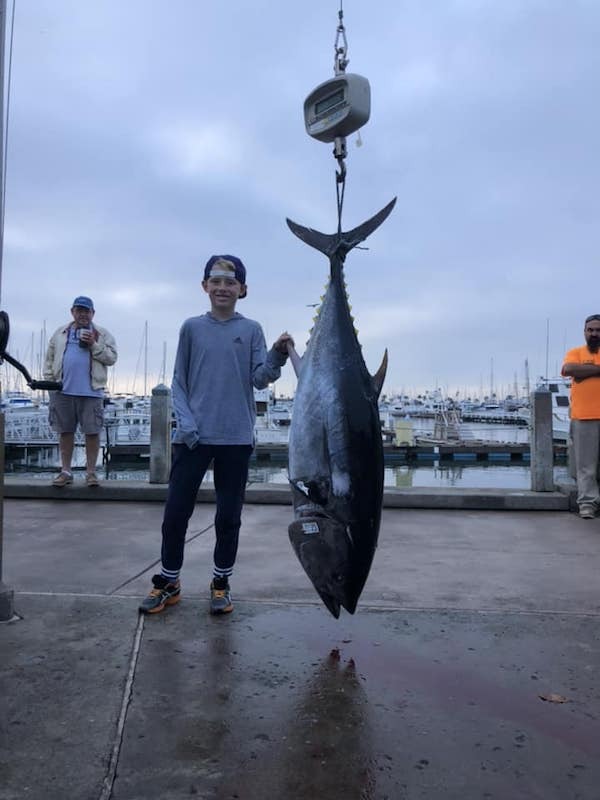 The guys arrived home yesterday morning with 19 Bluefin Tuna over 100lbs and 2 over 200lbs. 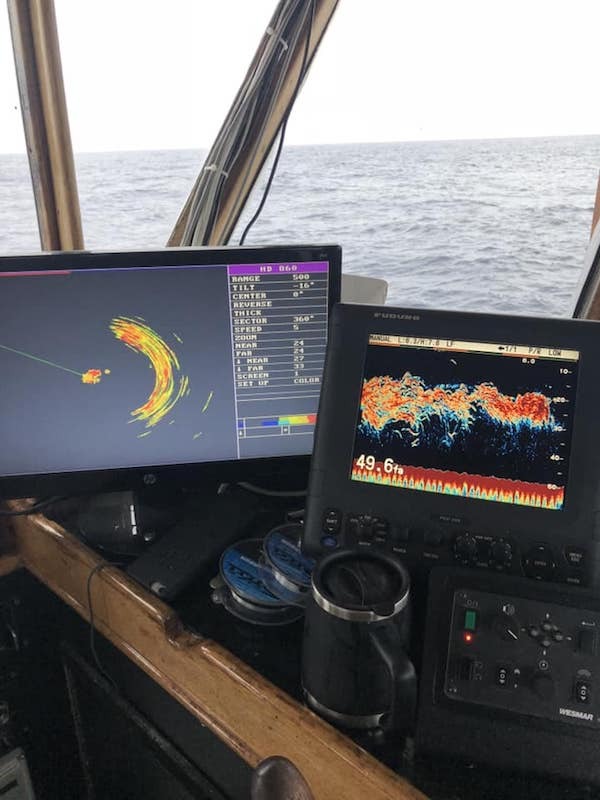 They are out today on the first of a three day trip. 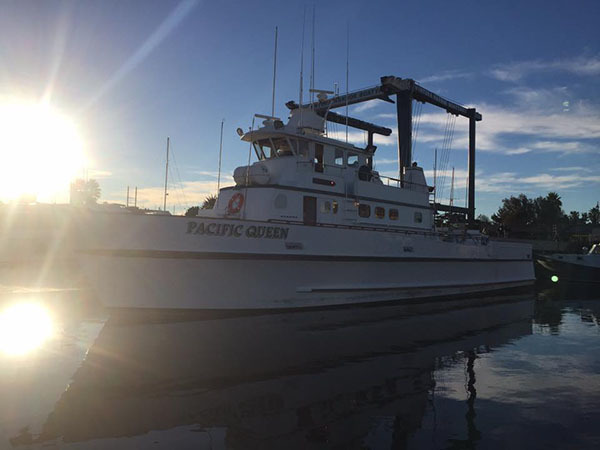 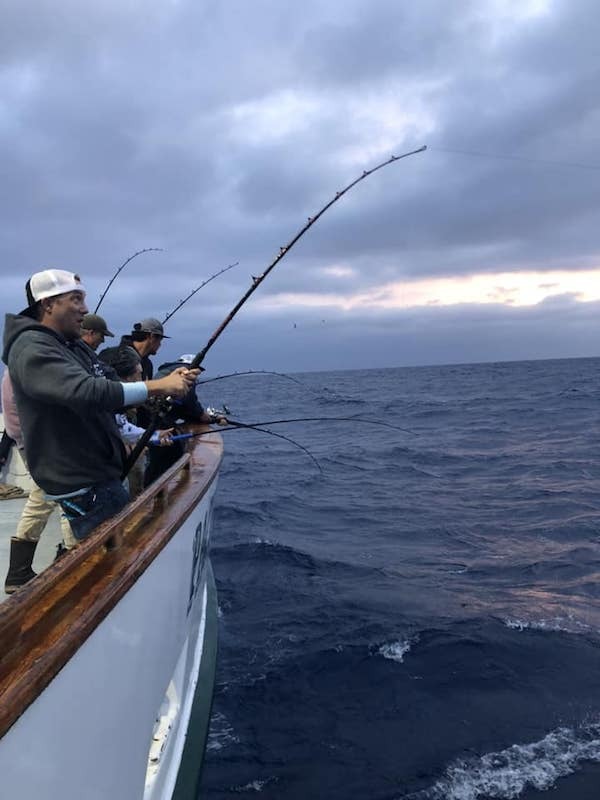 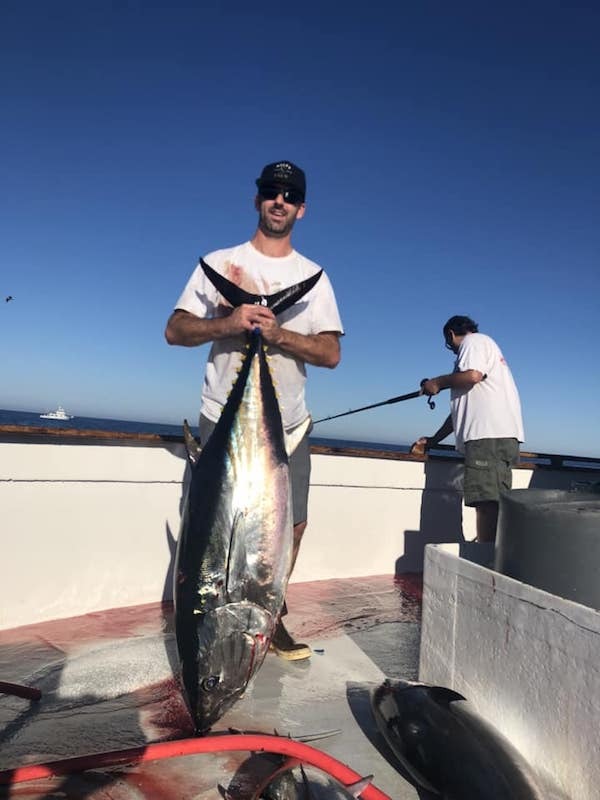 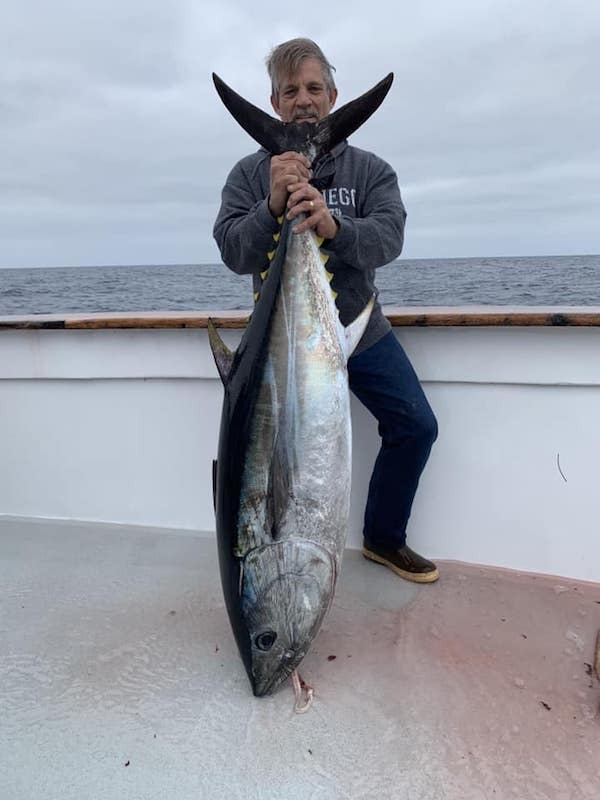 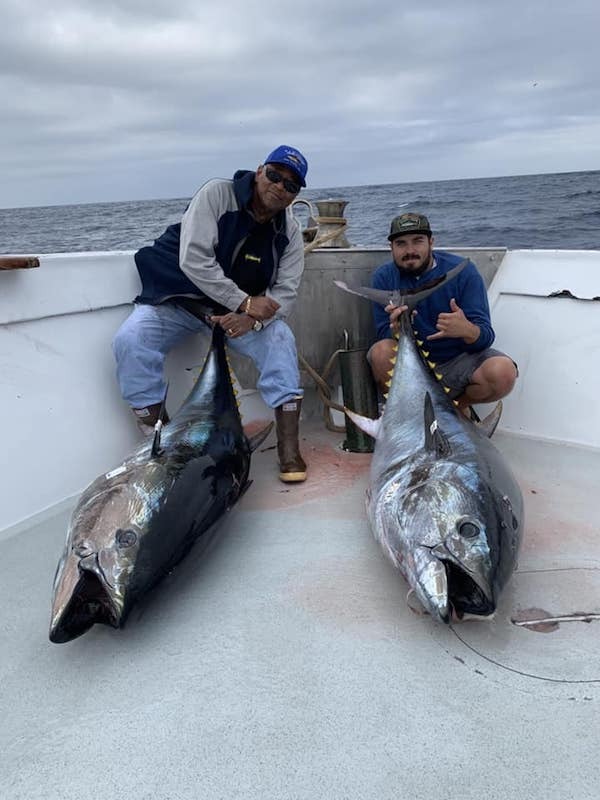 It has been very good fishing on big Bluefin Tuna and we are looking to continue that trend on future trips.